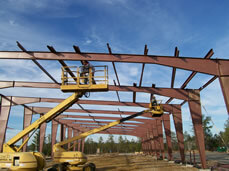 The field technicians at Construx, Inc. are trained to erect all types of metal buildings regardless of manufacturer. 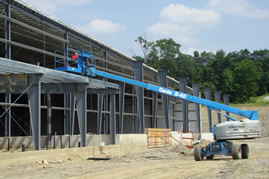 For over twenty years, Construx has been the leading metal building expert in New England. Construx, Inc. owns a fleet of forklifts, aerial lifts, scissor lifts, tractors, trailers and other service equipment/vehicles. All members of our field crew are trained in equipment operation and OSHA job safety procedures. Our company's emphasis on quality workmanship and timely project completion in a safe and professional manner is the focus for Construx's ongoing professional training. 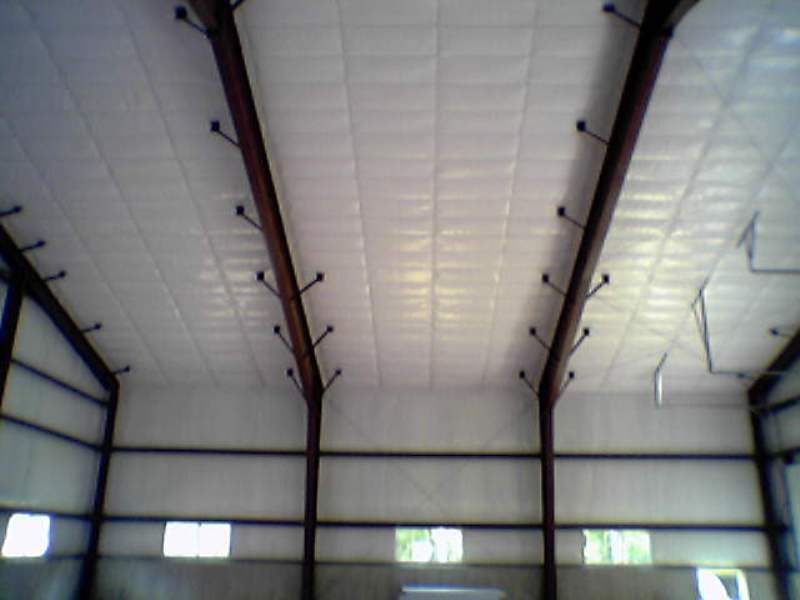 Maintaining our commitment to minimize energy consumption in our buildings, our veteran staff has experience installing high R-value insulation systems on both walls and roofs. While our portfolio of projects is broad and varied our intent is to remain New England's energy efficient, "green" metal building expert. All rights reserved. © 2019, Construx, Inc.